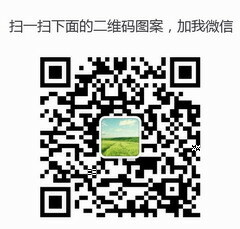 I have to say that Yiwu Wholesale Market is the best in China and even in the whole world. 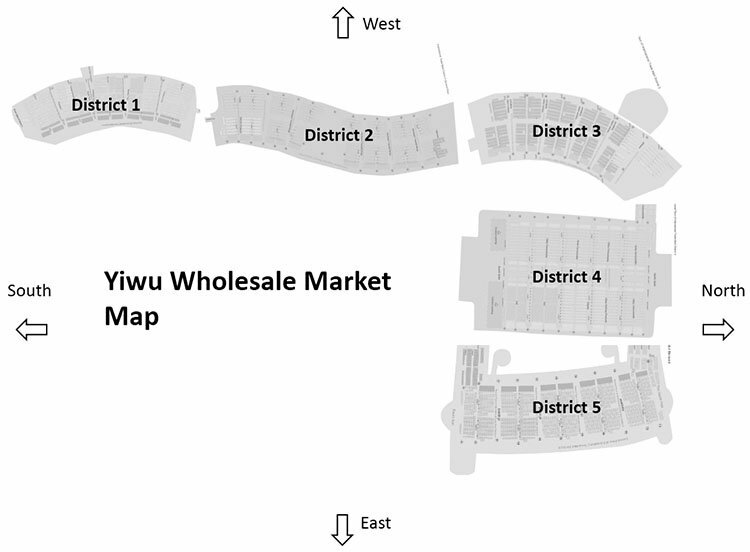 Because no any other wholesale market is as well planned as the Yiwu Wholesale Market. All areas are subdivided according to the category of their products. 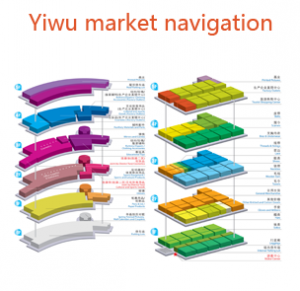 Next：How to Deal With Suppliers in Yiwu Market?